The Zeiss Conquest HD 8x32 binoculars are lightweight field glasses ideal for handling the rigors of daytime observation, stalking and mountain treks. The Conquest range count among the best performing companions for demanding observation in their class. This brand new and improved model supersedes the Conquest 8x30 T* Binoculars. Zeiss Conquest binoculars combine the legendary optical performance of Carl Zeiss lenses with rugged, ergonomic design in a tough, resilient package. Due to the Zeiss T* multi-layer coating on the lenses, the Conquest's provide up to more than 90% light transmission for bright, sharp images and enhanced twilight vision. 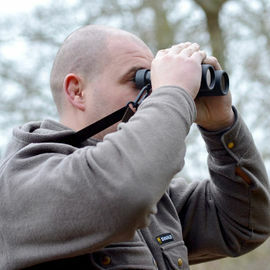 This guarantees high-contrast and high-grade visual experiences in any surroundings, making them particularly ideal for use on our Woodlore Tracking courses. Thanks to a further lens coating of LotuTec, water simply rolls off the lenses immediately, while dirt can be gently removed without a trace. And with their close focusing range of just 1.5 m, you can rely on the highest precision whether you are watching birds, insects or butterflies at close quarters. Comfortable observation is not just a matter of lenses - ergonomics plays a major role, too. The Conquest's comfortable focus system and large focusing wheel ensures easy handling, optimum grip and precise focusing even when wearing gloves. The eyecups round off its ergonomic perfection; slightly slanted, they are carefully aligned to aid observational comfort. Made of purely high-grade materials, the robust binocular housing is ergonomic in shape, features a rubber armour coating and proves to be perfectly resistant to harsh use. 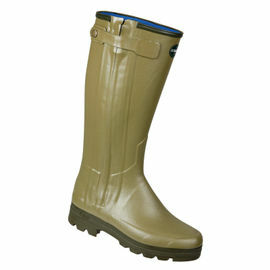 The housing is 100% waterproof and filled with nitrogen to prevent internal fogging. The comfortable, twistable eye cups lock securely into the final position and even open up the complete field of view to eyeglass wearers. 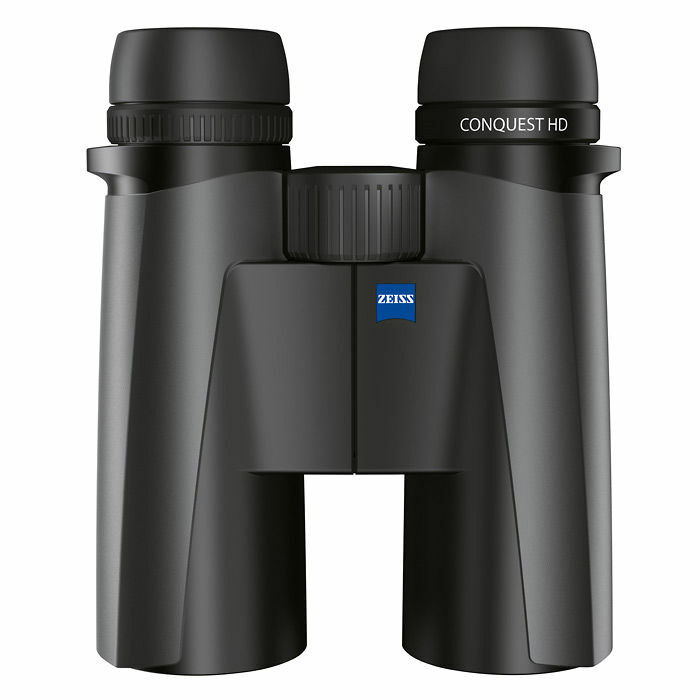 Zeiss Conquest HD 8x32 Binoculars is rated 5/5 based on 1 customer review. Remarkable binoculars, quality through and through with clear images, pin sharp focusing and excellent colour representation. 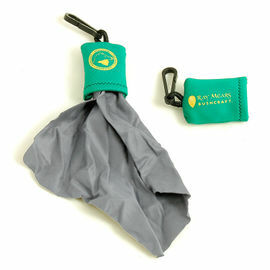 They are light in weight, compact and easy to use when waring glasses. An excellent buy that will serve me well for many years to come.